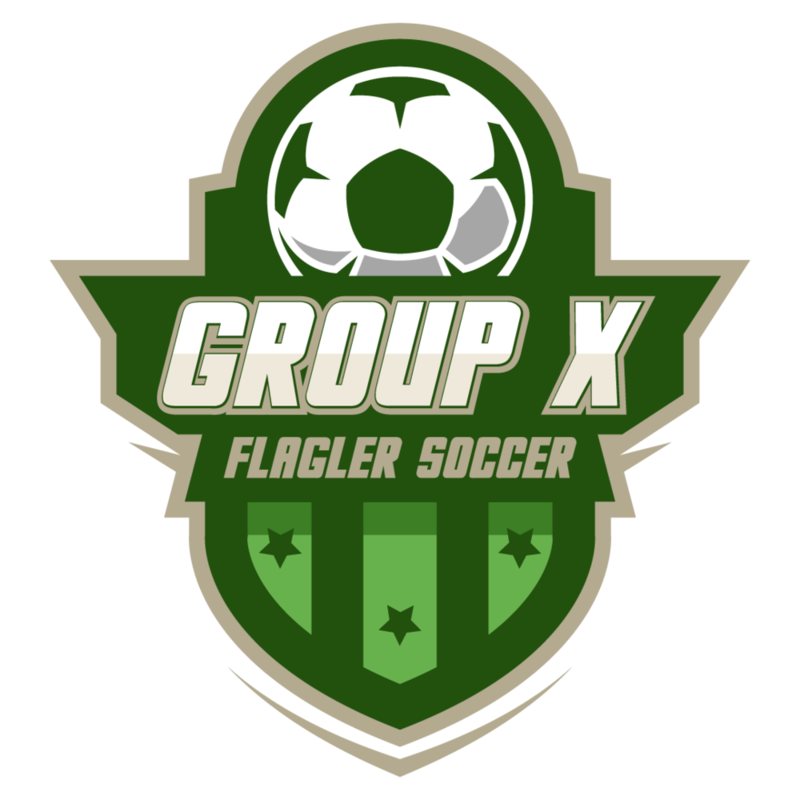 Group X Flagler Soccer Over 30 Adult League Roster. Palm Coast and the Flagler Beaches Adult Soccer League Roster. Jacksonville Adult Soccer League Roster. St. Augustine Adult Soccer League Roster. Palm Coast Adult Soccer League Roster. Ormond Beach Adult Soccer League Roster. Daytona Beach Adult Soccer League Roster.